As one of the largest pieces of real estate in the downtown core, Old Quebec Street plays a key role in the life of the city. We offer a central point of access to services and retail, as well as being one of Guelph’s most recognizable urban spaces. Our shopping centre is the village in the heart of the historic downtown. Guelph is Ontario’s fastest evolving urban city. Downtown Guelph is on pace to increase its population by around 1,000 people in the next 5 years, and there is a city mandate to build 3,000 new residential units in the area by 2031. As a result, the number of people depending on our services, facilities and amenities will only increase in the future. The City of Guelph is invested in the growth of the Downtown, looking to build an urban neighborhood where people want to live, work and play. We want to work with them to realize this goal. In partnership with the Downtown Guelph Business Association, we want to help create a “vibrant and user-friendly environment downtown”. We are proud to support their initiatives to grow tourism and attract new visitors to the Royal City. We also make it part of our strategy to engage the community through hosting fundraising events, performers and much more! You can check out our Calendar page for details on upcoming events at Old Quebec Street. 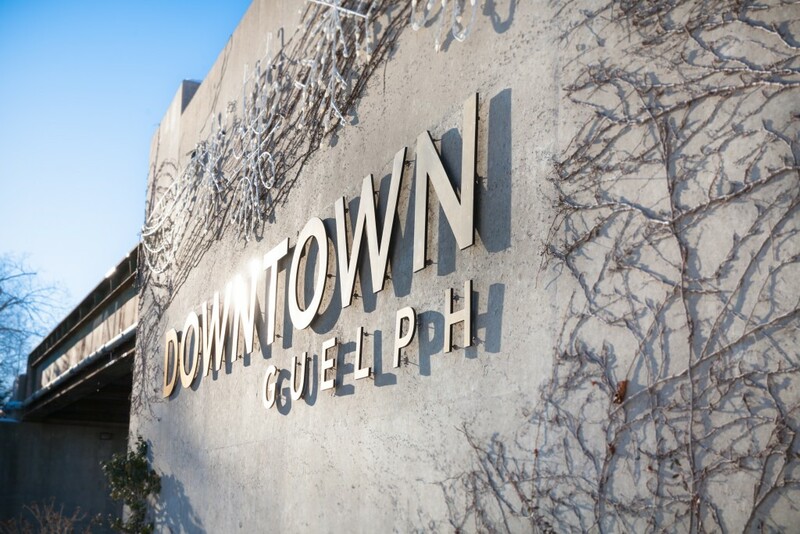 To keep up-to-date on Downtown Guelph, you can visit their website or follow them on Twitter.